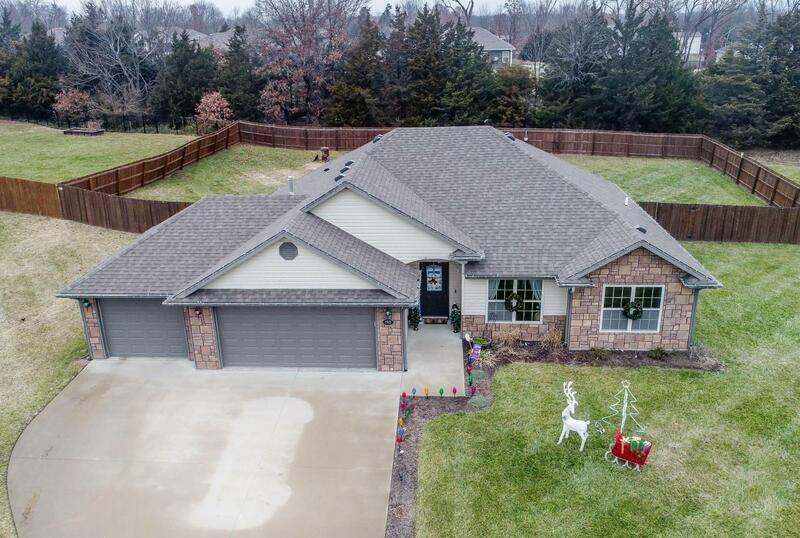 Bought a home in 2018 in Douglas Park, Columbia, MO 65203. 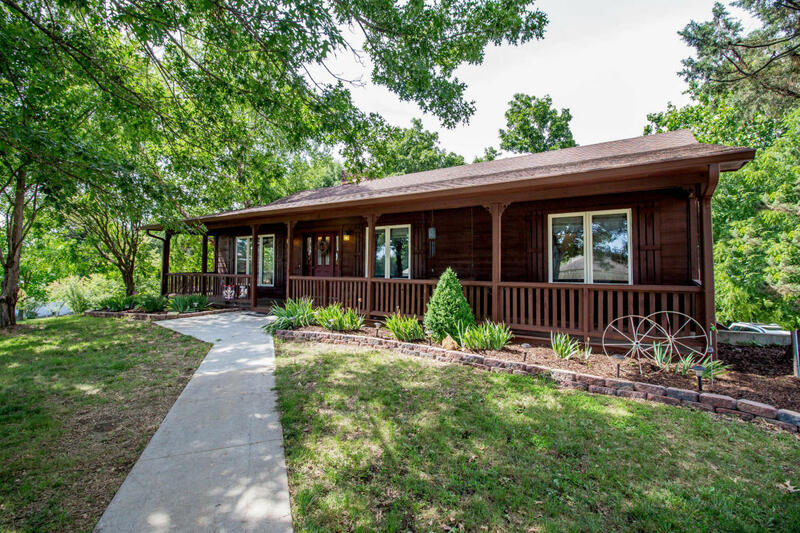 Sold a Single Family home in 2018 for approximately $100K in Columbia, MO. 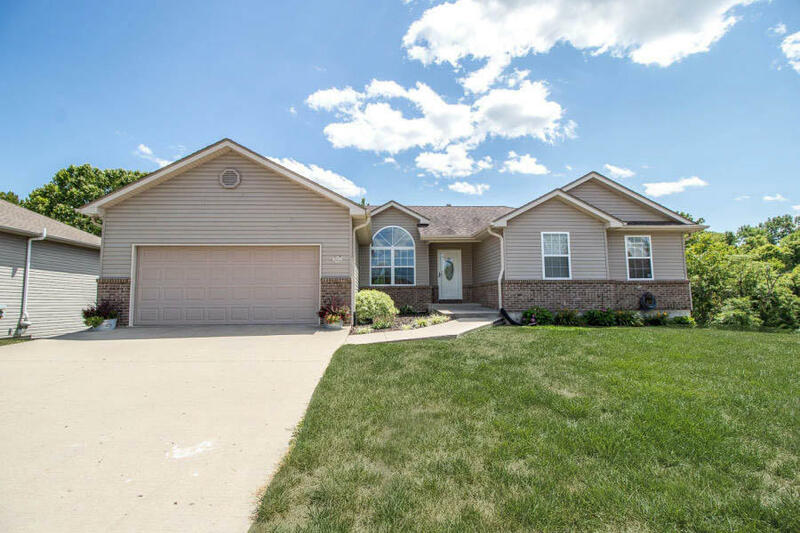 Bought a Single Family home in 2018 for approximately $300K in Columbia, MO. 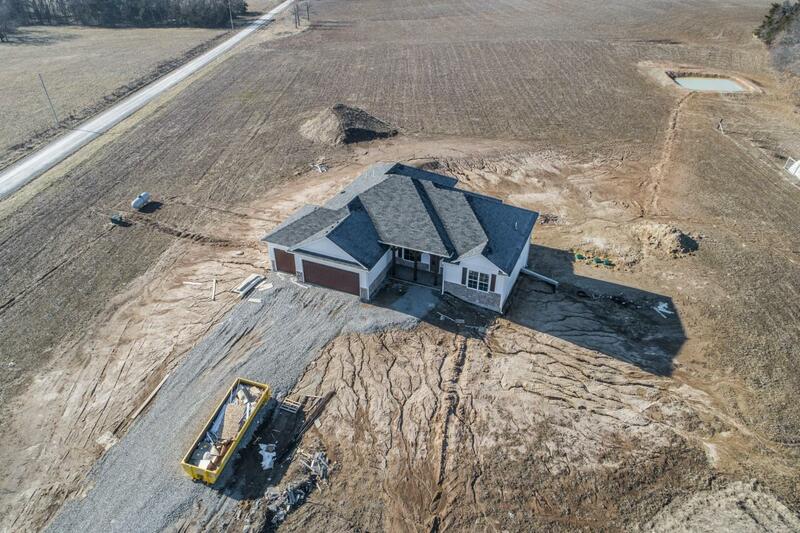 Sold a Single Family home in 2018 in Columbia, MO. 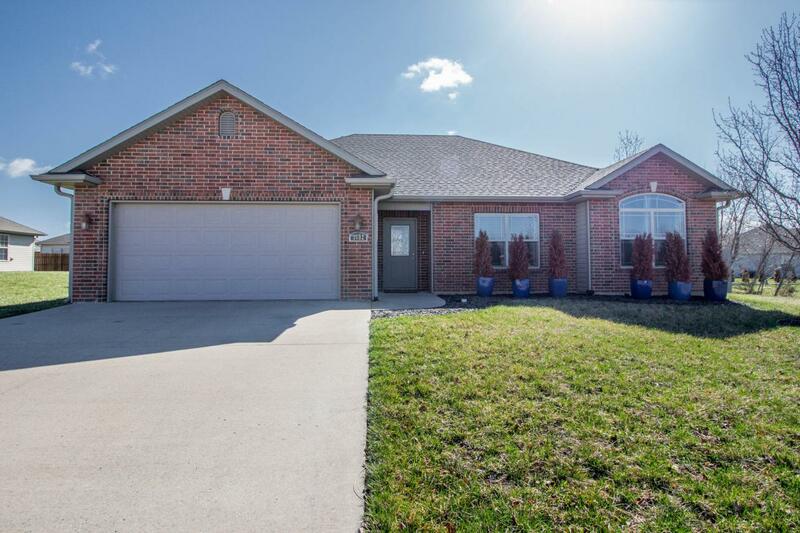 Bought a Single Family home in 2018 for approximately $175K in Columbia, MO. 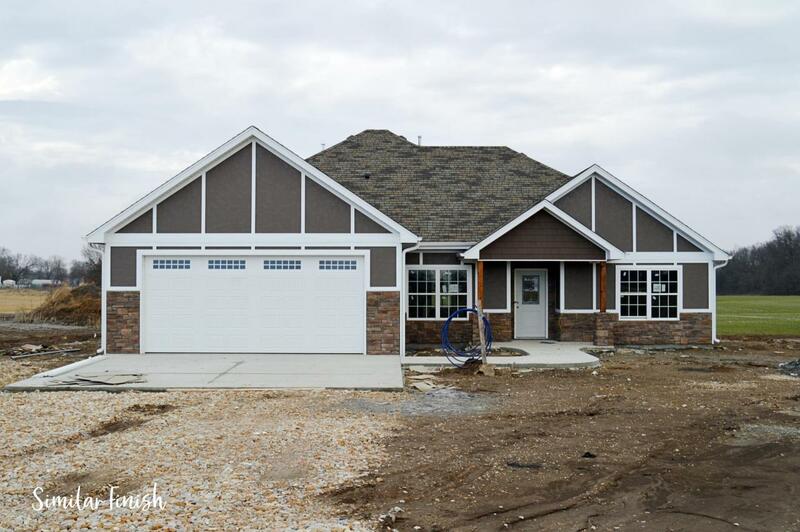 Call now at 573-777-5052 or fill out the form below as best suits your needs. 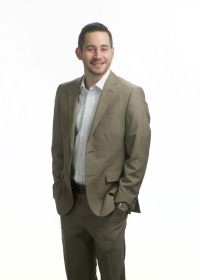 Rare opportunity to buy investment property in Ashland.